Two of the most popular games in recent memory are going 1v1 in court over recent copyright disputes. 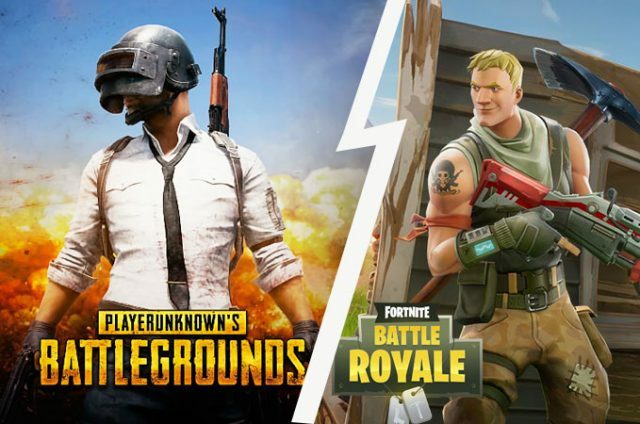 Korean company PUBG, creators of the immensely successful PlayerUnknown: Battlegrounds, are accusing Epic Game’s Fortnite of similarities between the two-game’s battle royale modes - which see’s players battling to be the last man standing. Based on Battle Royale - a Japanese thriller film from 2000 about a class of students forced by the government to fight to the death until there is only one survivor - PlayerUnknown: Battlegrounds soared in popularity to become one of last year’s biggest games; bringing its battle royale genre to the masses and generating sales predicted to be worth up to $1.3 billion following a March 2017 release. 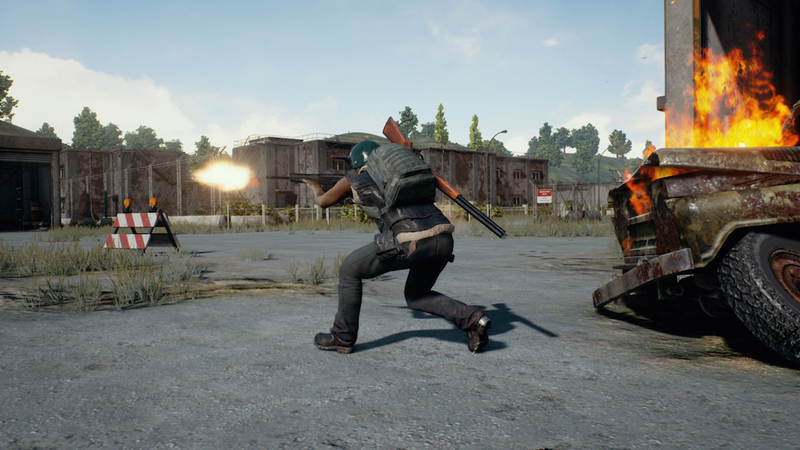 PUBG’s success saw Epic Games introduce its own battle royale mode for its successful shooter Fortnite in September, leading to PUBG. Corp accusing Epic Games of copyright infringement in January. Now the studio has asked a court in South Korea to make a verdict on whether Epic Games has officially copied its intellectual property. 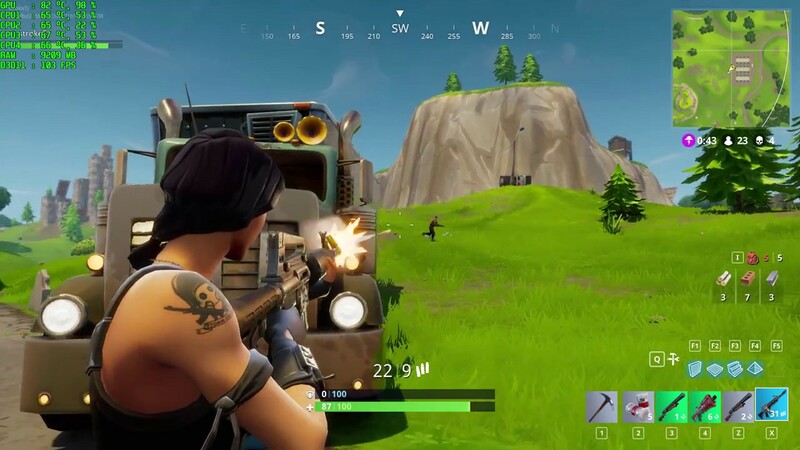 It’s unclear how Fortnite have specifically stolen from PUBG – however, the two games do share the Unreal Engine 4 that was created and licenced by Epic Games. This could mean that while PUBG pay royalties to Epic Games for their Unreal Engine, Epic Games could be using the information to steal ideas that makes Fortnite’s own battle royale mode dangerously familiar to PlayerUnknowns. PlayerUnknown: Battlegrounds has already sold more than 40 million copies in its first active year, while Fortnite – a free-to-play game – has a growing fanbase that still earned $126 million in February 2018 alone. With competition rife, and nearly one third of PC gamers currently reported to be playing a variation of a battle royale game, the upcoming court case between these two gaming giants will certainly be a revealing one for fans of both games.